Packed with Schizandra Berry Extract, Special Edition will make sure you see incredible results! Special Edition incorporates the most effective and efficient weight loss formula ever developed without adding any unproven ingredients. Massive Energy Booster and suppressant . 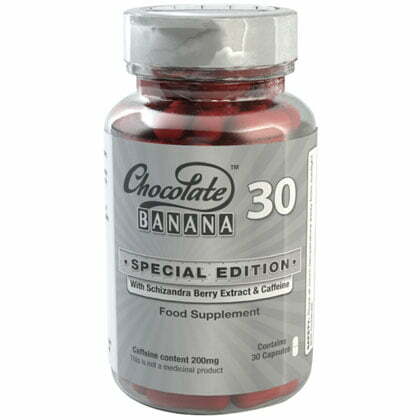 Packed with Schizandra Berry Extract, Chocolate Banana Special Edition will make sure you see incredible results! Special Edition incorporates the most effective and efficient weight loss formula ever developed without adding any unproven ingredients. Massive Energy Booster and suppressant.